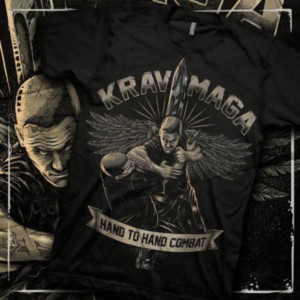 If you want to be featured in Krav Maga Magazine, reach out to us via the contact form/comments below and we will be in touch. Please note that we will not promote or endorse one federation over another (this also includes claiming superiority over others). Any disparaging remarks will not be published.